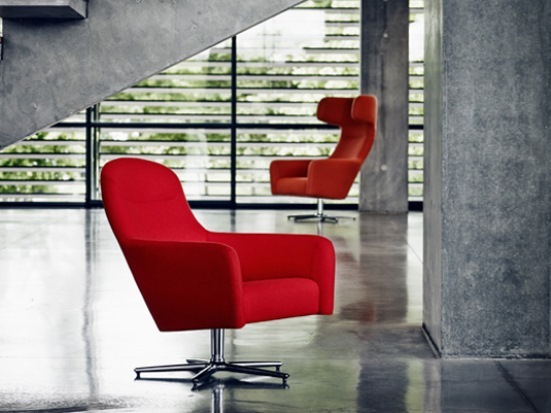 An iconic new armchair for relaxation, contemplation, and admiration is here. The classic armchair has been given a super-modern makeover with rounded, dynamically designed details that don’t compromise on comfort. 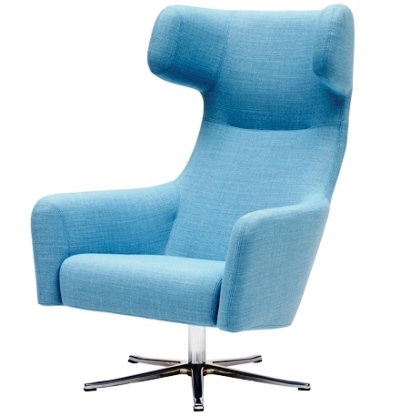 As the name suggests, this chair stands for comfort and warmth –with or without a cigar. The steel legs come in white, grey, or black lacquer.